Welcome to the second NSCF newsletter in 2018. In this newsletter you will find information about the Annual NSCF Conference which will be held 9–11 October in Tallinn, Estonia and will be hosted by the Energy Discovery Centre. It is now possible to register for the conference and you can read more about the conference in this newsletter or at our webpage. We hope you find the program interesting and we hope to see you there. Furthermore, there are articles covering development and cooperation, which are some of the corner stones in this year’s strategic focus. One of the articles is written by Gudrun Bachmann, University of Iceland and the other is written by David Gisselman, Technichus Science Center and Sofia Eriksson Bergstrom, Mid Sweden University. 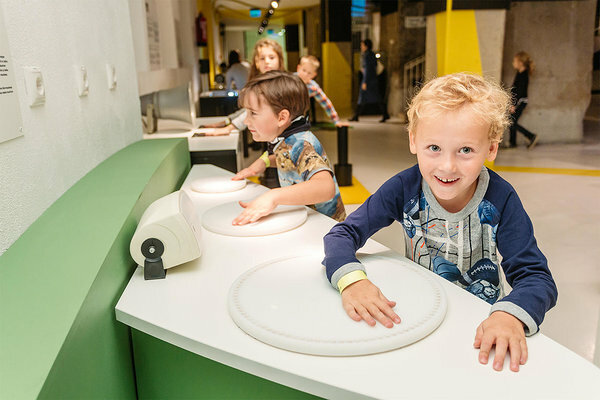 Finally, and there is an article from Liisa-Riin Laidre, who tells about her trip to Experimentarium. Liisa received a NSCF scholarship, which is a unique way to visit other NSCF science centres in order to learn more and build an international network. We will like to encourage you to write articles, publish events or hand in other information you find interesting in the newsletters. We will publish the next newsletter in September, so please send your contribution to one of the board members no later than September 1th 2018. I wish you all a good summer.